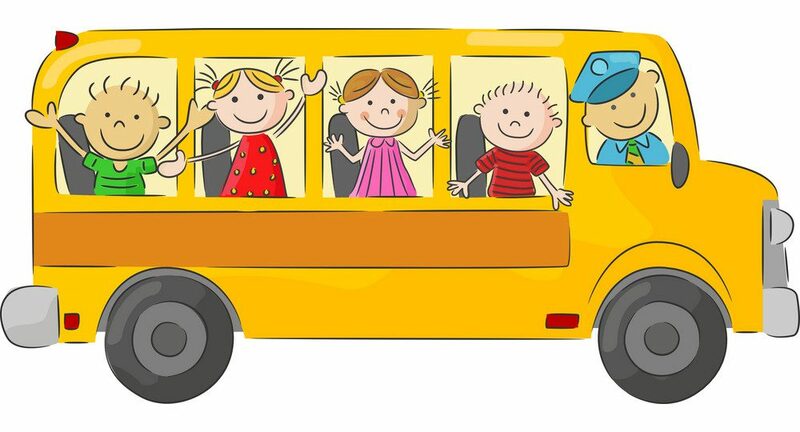 Back to School: AT That Supports Student Learning | Where It's AT. The Ability Tools Blog. Get your pencils, get your books, and don’t forget your assistive technology (AT) — it’s back-to-school time! I am an AT nerd, I’ll admit it. As a past Special Education Teacher turned Independent Living Center Deputy Director, I have seen firsthand how all types of technology, modifications, hacks, and more can really change people’s lives. AT can be simple or complex, high or low tech, expensive or free. Since it is back-to-school time, I’d like to share some of my favorite AT supports for education. 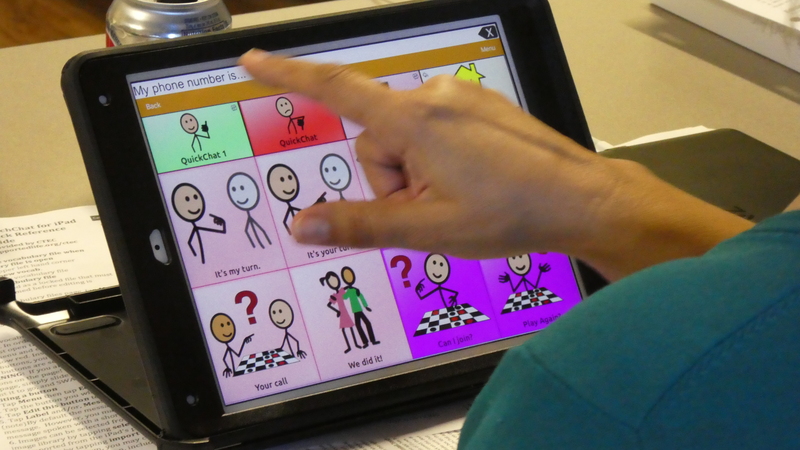 Augmentative and alternative communication (AAC) has come a long way. There are so many supports for students with speech disabilities. AAC devices may be accessed by touching a screen, activating a switch, or even using one’s own eye gaze. Students can use pictures and text to communicate, or spell out their messages by typing. Check out the Voice Options website to see a just a few of the choices that are available. As school curriculum has progressed, there are many ways writing and reading support can be accessed by students (with or without disabilities). Most new textbooks come with digital versions so that your computer can read the text aloud, convert it to large print, and offer all sorts of other integrated assistance. There are also dedicated programs like Read and Write Gold, Inspiration, and Co:Writer that provide support for students who need it. Lives are busy, and a critical life skill for anyone to learn while in school is how to organize one’s day and tasks to get it all done. There are so many options available to support students to learn these skills and manage their days. There are apps that can be loaded on a tablet, phone or even a watch to provide reminders, help organize schedules, and provide prompts. There are also simple visual schedules for students who are learning self-direction. Even a simple student planner can be considered assistive technology. As students get older, one challenge that may present itself is an increased expectation to take notes. Some teachers use electronic technology to develop and present their material, so many can provide notes to students who need them, others rely on copies of another students notes, recording devices, etc. 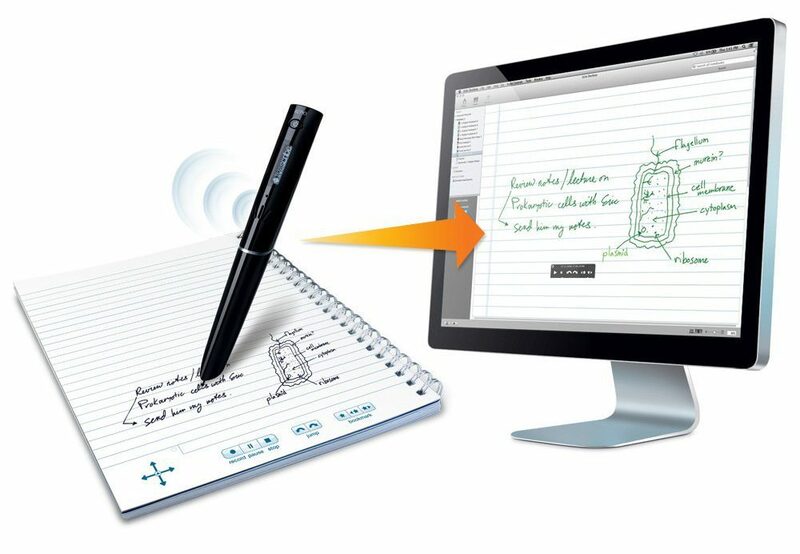 For students who want to take full control of the information, there are some amazing note taking pens like the Livescribe Smartpen Echo that record audio and the correct section of the lecture is played back by tapping the pen on your note paper. If you or a student you know could benefit from AT to support their education, talk to the school’s administration office or special education department about the need and request an assessment. You can also check out the AT exchange to borrow a device you think might be helpful – devices can be loaned to the individual directly or to a teacher, specialist or organization. You can also contact your local Independent Living Center to talk to an AT advocate who can provide more resources and ideas. Determining how AT can best support you is critical while in school because the technology will likely continue to benefit you at work, at home and in living an independent life.